At Voltaire we have some truly beautiful diamonds; because of how they are formed diamonds can be some of the rarest gems in existence. 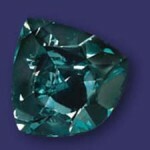 Below is a taster of some of the most rare and exquisite diamonds that have been found to date. Starting off with the biggest recorded is The Cullinan At 3,106.75 carats it was discovered in 1905 in South Africa. The diamond was cut into three large parts and eventually into 9 smaller parts. It got its name after the mining company who discovered it. 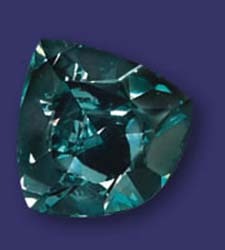 The Ocean Dream diamond is one of the rarest diamonds due to its colour. Weighing in at 5.51 carats it originated in Central Africa. It was thought when first found that the diamond was synthetically coloured in a lab because it was so vibrant in colour, making it the only diamond to date to be discovered in this shape and colour. The Earth Star diamond was found by the famous De Beers company on the 16th of May 1967. It was created after a volcanic explosion. The diamond itself weighs 248.9 carats and was later cut into a pear shape and is brown in colour. The Golden Eye Diamond is considered as the world’s largest, flawless, perfect-cut Canary Yellow diamond. It weighs an impressive 43.5 carats. It gets its colour from the trace amounts of nitrogen in it, and its uniqueness comes from its internally flawless composure. 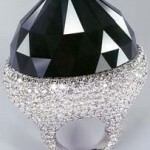 The Spirit of de Grisogono originated in west Central Africa and is the world’s largest cut black diamond as the original weight of the rough stone was 587 carats. 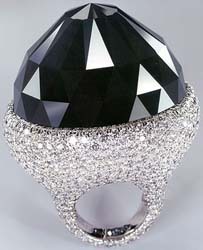 It is actually the world’s fifth largest diamond and gets rarity from the colour as black diamonds are known to be the rarest in existence. The diamond gets its name as it was set into a ring that was designed by the Swiss jeweller De Grisogono. The Centenary Diamond was discovered in the Premier Mine on the 17th of July 1986 by the Debeers Company. Weighing in at 273.85 carats it is the third-largest diamond to have been produced in the Premier Mine. It was rated by the Gem Institute of America as grade D, the highest grading for a colourless diamond as it is flawless both inside and out. It got its name as it was shown to the world at the Centennial celebration of Debeers consolidated mines. 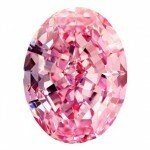 The Steinmetz Pink Diamond weighs an impressive 59.60 carats and is the only known and largest vivid pink diamond in existence. 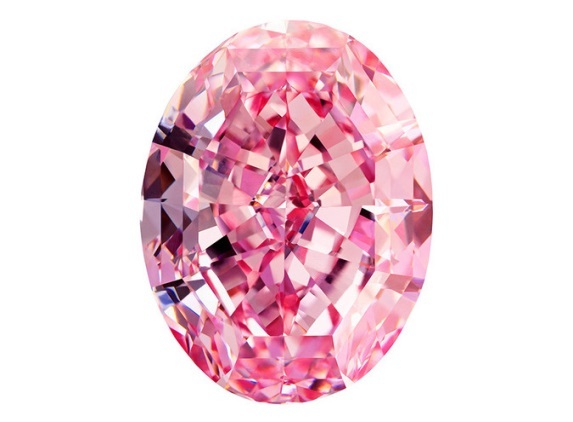 It took a team of eight people twenty months cut the originally 100 carats into an oval shape. It was unveiled to the world in 2013 however it is unknown when it was first discovered. It is currently owned by the Steinmetz group and valued at an incredible $100 million. This entry was posted in Interesting Facts About Diamonds and tagged Cullinan, Rarest Diamonds, The Centenary Diamond, The Earth Star, The Golden Eye Diamond, The Ocean Dream, The Spirit of de Grisogono, The Steinmetz Pink.